Not before wasting a gob-smacking $365,000 on the preliminary “study” for this planned rebranding. Branding is important; it’s how organizations explain themselves to the world. 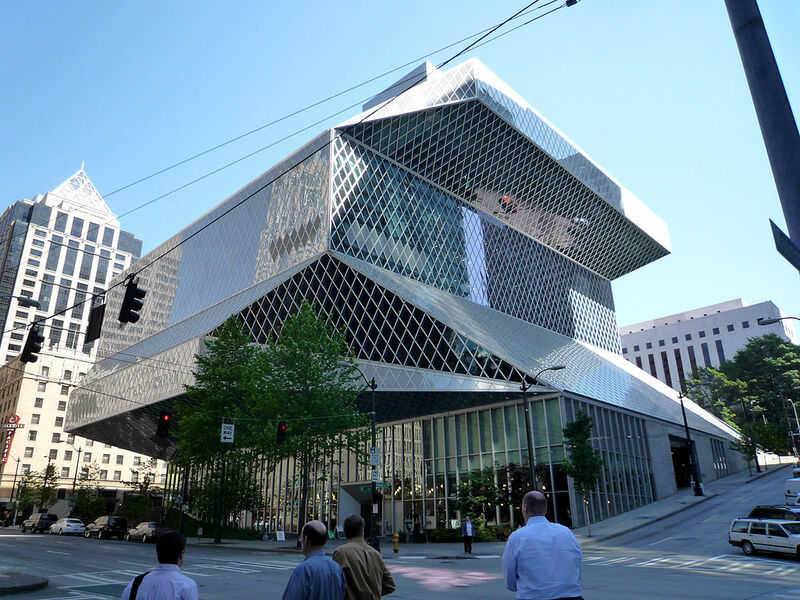 The problem is, this botched attempt at rebranding perhaps honestly communicates more about the state of Seattle Public Library than the Board may have intended. The reason the response to this rebranding study was so visceral is that the city of Seattle was horrified to learn that this rebranding campaign might possibly identify the true spirit of SPL management—its incompetence; its tone-deaf corporate speak; and its utter lack of respect for patrons, librarians and literature. They told us about an SPL that is freighted down with many layers of unnecessary middle management but which still somehow doesn’t communicate with its ground-level employees. They told us about an SPL that creates a hostile work environment for librarians; that narrowly focuses on white, middle-class patrons at the expense of minorities and underprivileged populations; that is at best uninterested or at worst openly hostile to its role as a champion of literature and culture on the behalf of the people of Seattle. And I’m not finding much to be confident in when this is the officially crafted response to this past week’s defeat of the ill-considered rebranding campaign: “We are committed to ensuring that you, and the next generation of users, have a strong Library system that continues to meet your needs and expectations,” writes Board President Theresa Fujiwara in this vacuous statement. Standard bureaucratic claptrap, its obscurantism failing to hide an arrogant indifference to language. Last night contained no aspect of censure or introspection about the policies that led them to where they are. While stopping the logo was important in order to not throw good money after bad, we have always been clear that the problem here was not the rebranding itself. The problem is communication, a drive to change the fundamental meaning of what our library is to its community, and that library leadership is still ”anti-book”. There was no sense, on that front, that the board heard the public at all.